Orchard Media and Events Group are celebrating being named as one of the Top 100 independent marketing and communications agencies in the UK as ranked by industry magazine The Drum which scored from over 16,000 independent agencies. In a double-win, the Cardiff-based agency also secured membership of the prestigious IPA (Institute for Practitioners in Advertising) in the same month. Orchard’s media planning and buying department deliver bold and engaging advertising across all formats such as TV, outdoor and online. These can be as diverse as national brand launches, to local campaigns welcoming fans to Principality Stadium, to securing bespoke sponsorship deals. 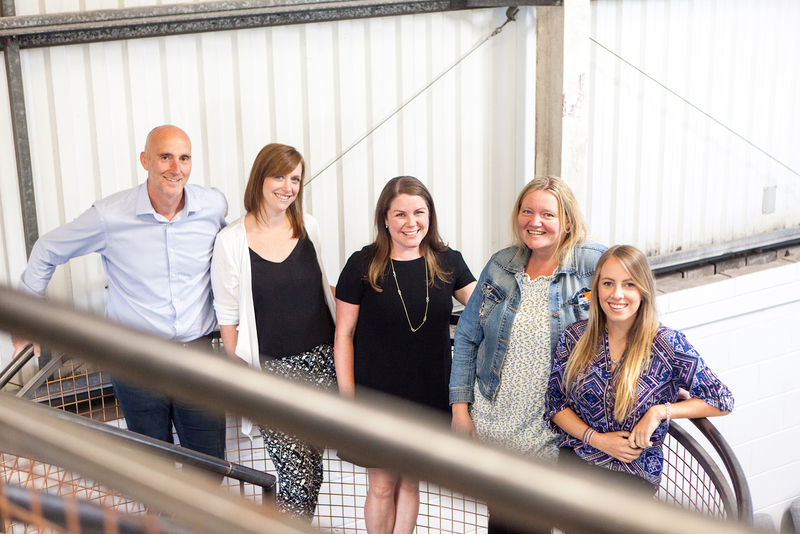 For the multi-disciplinary agency, these industry accolades are a boost to Orchard’s growing five-strong media planning and buying team, and for the creative industries in Wales as a whole. “The IPA is widely recognised as the most influential professional body for practitioners in advertising. To secure this membership we had to demonstrate how we’ve grown as an agency. This also shows how we’re proudly committed to continuous professional development for our staff. “Through working with clients such as Principality Building Society, MotoNovo Finance and Western Power, we’ve cemented ourselves as one of Wales’ largest and most dynamic agencies. The Drum’s Independent Agency Census measures independent marketing communications agencies and is open to agencies of all sizes in the UK. Orchard Media and Events Group is one of Wales’ largest multidisciplinary agencies. Orchard is the UK Regional Promoter of the Year as awarded by the Live Music Awards. Orchard makes TV programmes for national broadcasters, and provides a suite of bilingual communications services from media planning and buying to public relations, social media, event management, design, Audio Visual services, 360 filming and Virtual/Augmented Reality experiences.